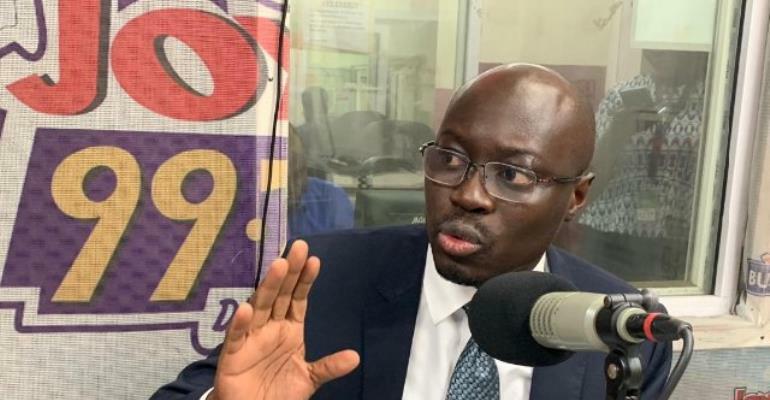 NDC's Ato Forson who described the latest import duty reduction as a political gimmick dares anyone to go and verify whether the April 4 reduction has reflected in their bill. He was referring to a jubilation of spare parts dealers mainly in Abossey Okai after government announced in March 2017, it had abolished duties on spare parts. But the dealers have been grumbling that the announced abolition has had no impact on the cost of clearing their goods. Another said he used to pay ¢ 2,500 but now paid ¢ 5,000. The spare parts dealers complained of a raw deal and threatened not to spare the Akufo-Addo government in 2020 when the country goes to the polls. Government has admitted a new measure for the valuation and calculating duties introduced by the Ghana Revenue Authority is responsible for the situation. Looking back at the Spare parts saga and the love of the dealers turned cold, the Minority Spokesperson indicated he foresees a replay with the latest announced reductions. With the reductions expected to take effect in the next 24 hours, Ato Forson volunteered, he will go to the ports and interview importers.